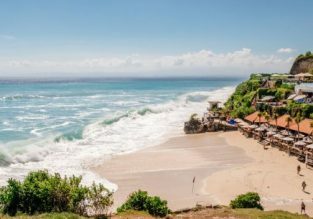 Cheap flights from Zurich to Bali for €439! Cheap flights from Zurich, Switzerland to Bali, Indonesia foronly €439 roundtrip with Swiss! 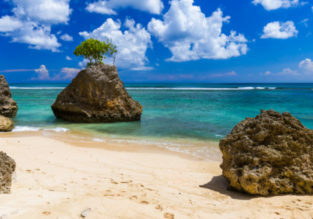 10-night stay in top-rated 4* Ramada hotel in Bali + 5* Cathay Pacific flights from Zurich for €536! PEAK SUMMER! 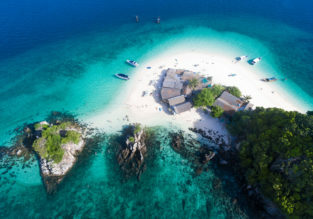 5* Cathay Pacific flights from Zurich to Bali for €419! 5* Cathay Pacific are offering a good price for flights from Zurich, Switzerland to Bali, Indonesia! You can book a ticket from only €419 for a roundtrip! Peak summer 2019 dates available! 13-night stay in top-rated 4* hotel in Bali + 5* Cathay Pacific flights from Zurich for just €555! 12-night say in top-rated 4* hotel in Bali + 5* Cathay Pacific flights from Zurich for €542!